General Cable - Products - Eastern Connector Specialty Corp.
We are a stocking Distributor for General Cable, specializing in their rail/transit line of cable and wire. That inclues the Brand Rex Polyrad XT cross linked low smoke pololefin. 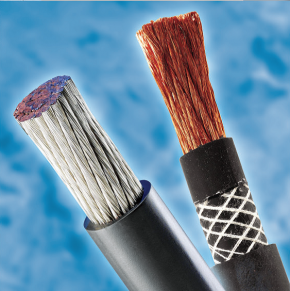 Prysmian and General Cable have merged organizations. 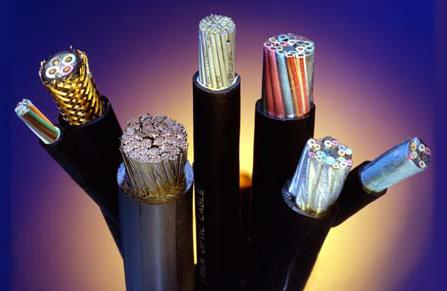 The new combined company will give us access to a broader range of wire and cable. To read about the me her, see press release. See the General Cable Press Release for New Space-Saving Polyrad Ultra.